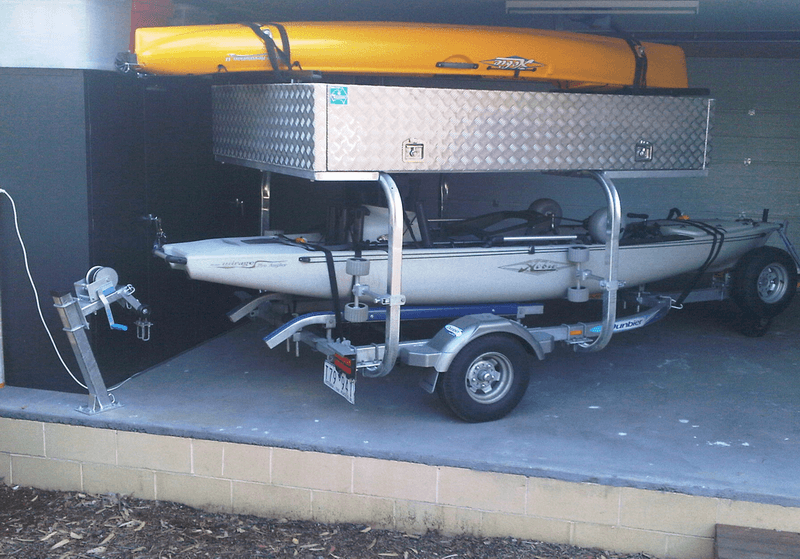 At Trailer Repair Centre we can customize any trailer to suit your requirements. 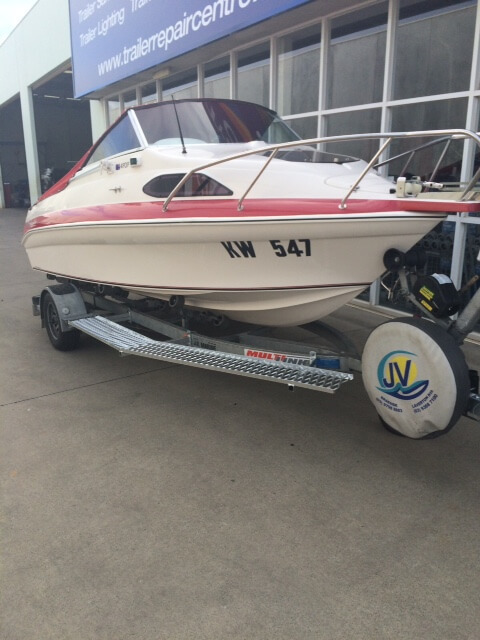 From customized racks for jet skis, kayaks, canoes, fold away boat trailers on your caravan we can make it! 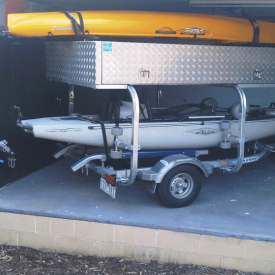 Is your boat to big for your garage? We can fit a swing around drawbar to your existing trailer. 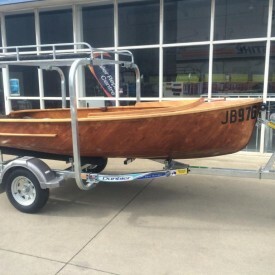 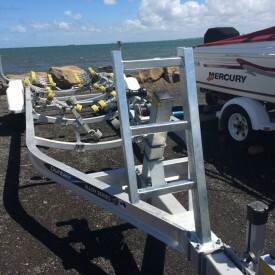 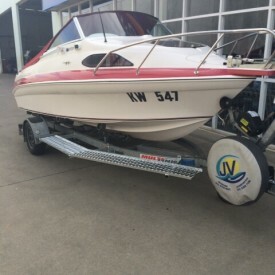 In boat trailers we sell Dunbier and Mackay and are happy to now be able to offer any additional custom work that you may need done to your exsiting or new order boat trailer. 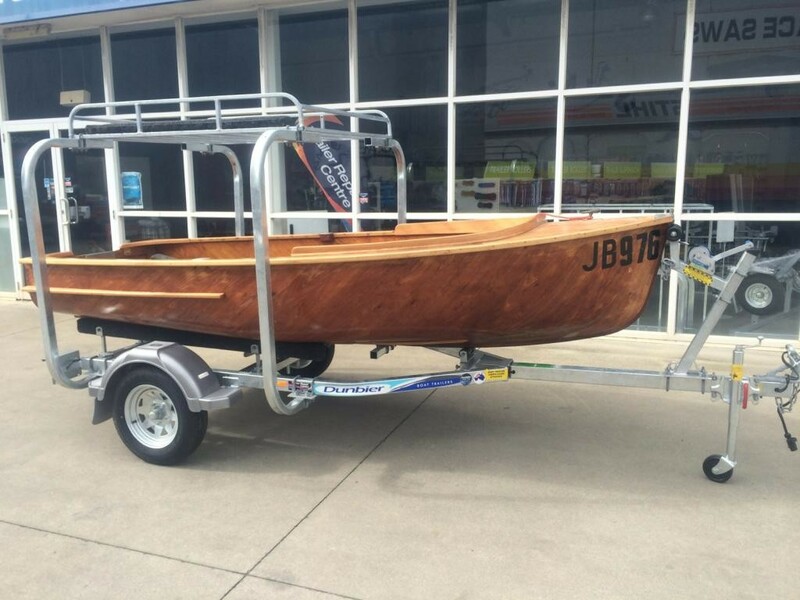 Talk to us today to discuss your requirement’s on customising your trailer.